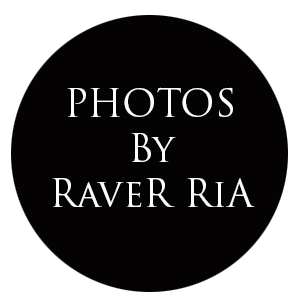 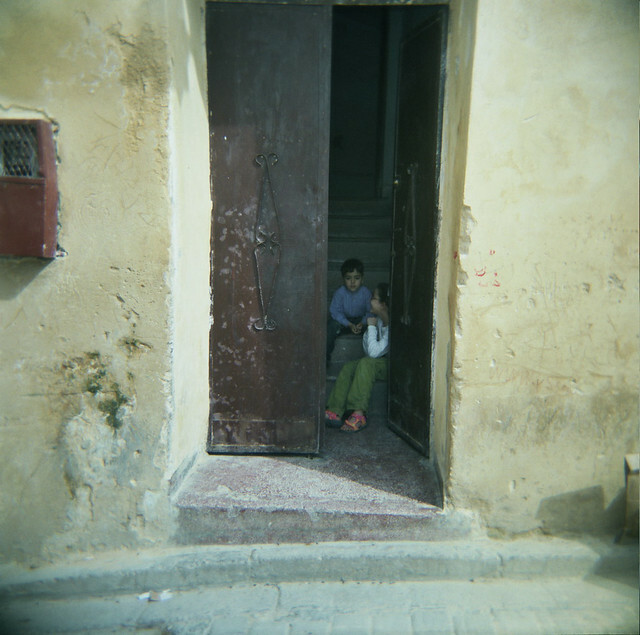 Another batch of Holga photographs to add to the Lomo Love series. 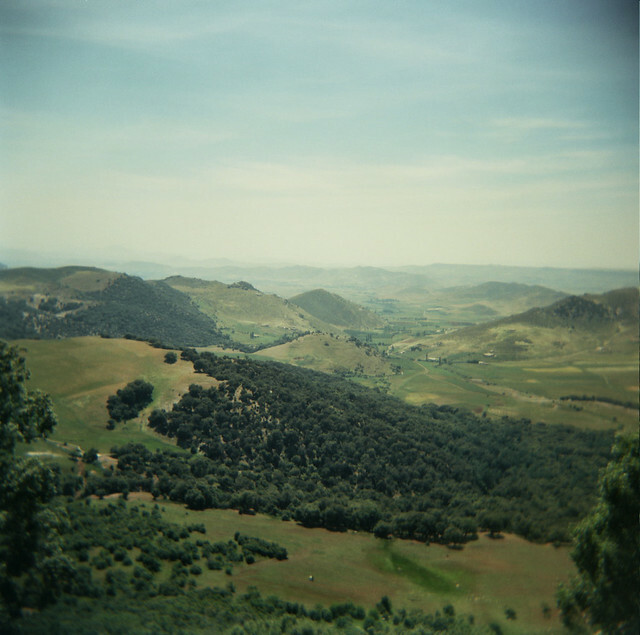 My boyf and I were talking about Morocco not long ago and our longing to go back. 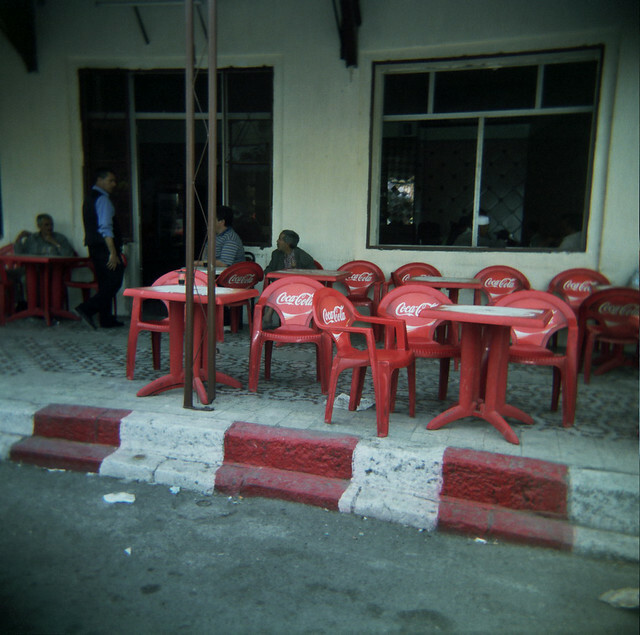 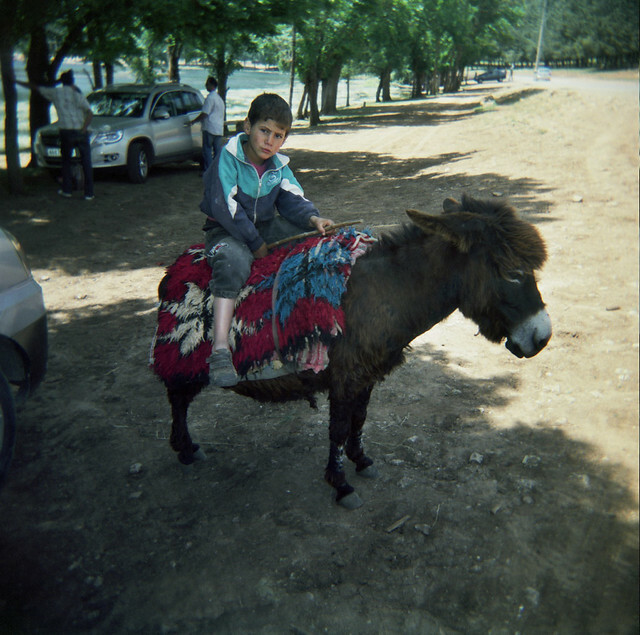 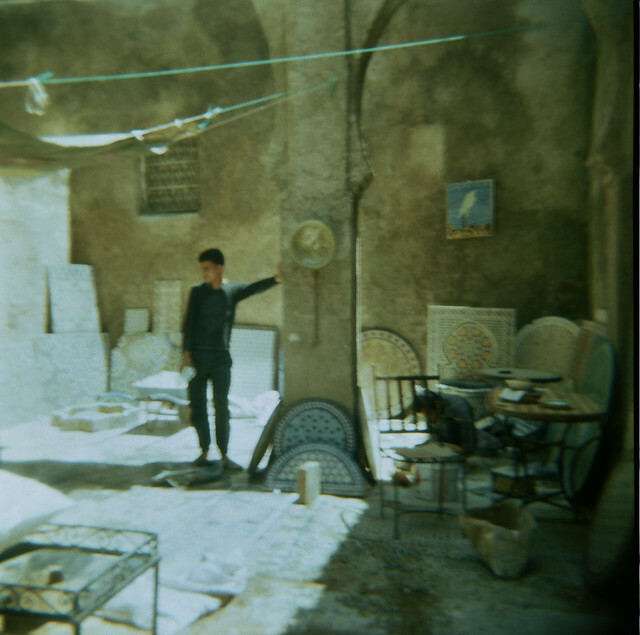 So I was inspired by that conversation and decided to post images from my Holga travel archives. 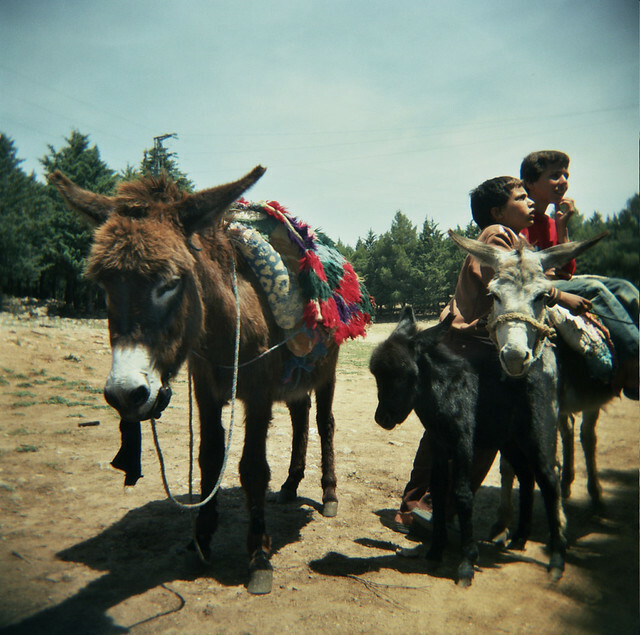 You may remember my previous posts about Morocco, if not click the numbers to check out interesting travel stories (1,2,3).